Map of all posts about travel in Guatemala. Move around, zoom in or out, go full-screen, and click on any icon to see a post synopsis. In Guatemala you will find an abundance of living Mayan culture in villages and towns and awesome examples of Mayans past in world-famous archaeological sites. The country also has one of the loveliest colonial cities in the Americas, fantastic festivals, and volcano adventures. We spent 140 days exploring Guatemala and drove more than 3,000 miles (4,828 km) around the country to do it. 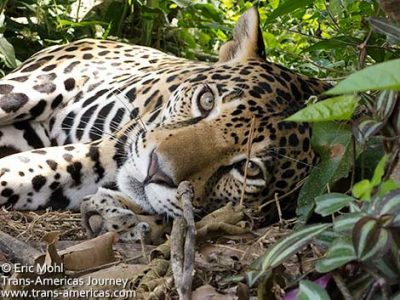 Our experiences became more than 60 posts about travel in Guatemala. Get our overall advice about travel to Guatemala and a hand-picked selection of must-reads in our Guatemala Travel Guide. You will fly into and out of Guatemala City. There’s no reason to linger there, but here’s how to make the most of your time in the capital of Guatemala. Antigua is one of the three UNESCO World Heritage sites in Guatemala and one of the most atmospheric and enjoyable colonial towns in th Americas with a pleasing mix of heritage and the best hotels, food, and bars in the country. Panajachel on Lake Atitlan is the place to head for a wide range of hotels, decent food, and lakeside beauty complete with volcano views. 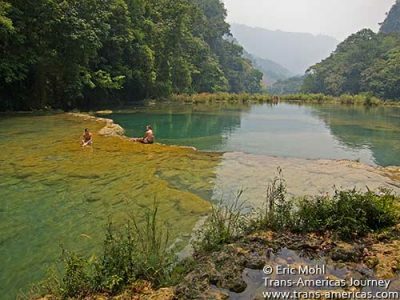 The collection of natural cascading pools of Semuc Champey is one of the most beautiful natural areas in Guatemala. 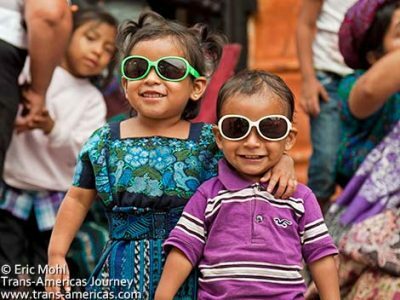 Mayan traditions are alive and well in the mountain town of Todos Santos. Guatemala does not have a lot of luxury travel options. One exception is Villas B’alam Ya on Lake Atitlan. And, as already noted, the best hotels in the country are clustered in Antigua, including Meson Panza Verde. The Santiaguito Volcano is very active and that’s exactly why you should hike up to nearby hills, camp for the night, and enjoy the fireworks display the volcano puts on. 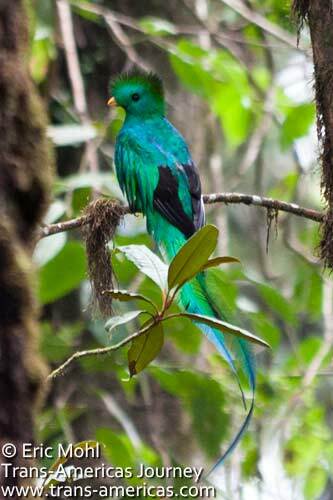 Go see the elusive and spectacular resplendent quetzal bird the hard way at Chelemhá Cloud Forest Reserve and the easy way at Biotopo de Quetzal. 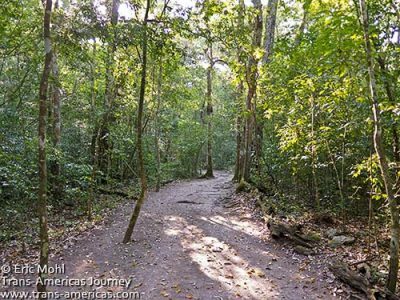 To get to the El Mirador archaeological site you have to trek for days through the jungle, and that’s a good thing. Find out how it’s done in our comprehensive three-part series about hiking to El Mirador. 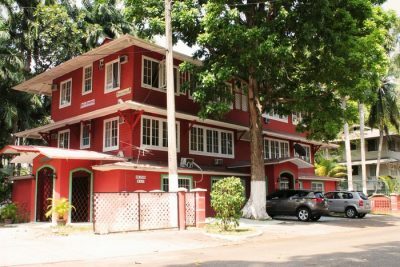 You don’t go to Guatemala for the cuisine but we can tell you that Antigua has inventive restaurants and bars, there’s good ceviche (really) in Guatemala City, and lovely steak in Panajachel on Lake Atitlan. Guatemala is packed with Mayan culture, both living and in the form of way too many archaeological sites to list here. 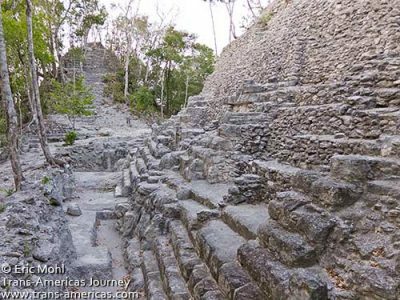 These are our top ways to experience Mayan culture in Guatemala, past and present. It’s a bold statement given the range and number of archaeological sites in Guatemala, but Tikal, one of three UNESCO World Heritage sites in Guatemala, is our favorite by far. The Uaxactun archaeological site, Tikal’s often overlooked neighbor, was also a favorite for us and where we saw a recent shocking discovery and an equinox celebration. The Yaxha archaeological site packs a one-two punch with a lovely site plus a great camping area. The Quiriguá archaeological site is full of some of the tallest and heaviest examples of Mayan carved stones, that’s why it’s one of three UNESCO sites in Guatemala. The remote El Mirador archaeological site is one of the most studied and stunning in Guatemala and it’s revealing new discoveries all the time. Mayan culture lives on in the villages of Santiago and San Pedro on Lake Atitlan, including the fascinating Maximón tradition. In the highlands of Guatemala, some villages periodically put on a spectacle we call drunken horse racing (the riders are drunk, not the horses). And, yes, we have video. The annual festival of Santo Tomás in the town of Chichicastenango is a colorful, costumed, classic Guatemalan festival. Semana Santa Easter Week celebrations in Antigua, Guatemala are the largest in the Americas and tens of thousands of people pack this gorgeous colonial town to watch processions, take part in the making of temporary street carpets, and generally celebrate. Our six-part Semana Santa series will get you ready for this one-of-kind spectacle that combines reverence and revelry. Ready for more? Read all of our posts about travel in Guatemala.